PENS therapy® provides patients with access to minimally invasive peripheral nerve stimulation for the symptomatic relief and management of ​​​​​​​​​​​​​​​​​​​​​​​​​​chronic peripheral neuropathic pain, while providing economic value to the health fund provider. 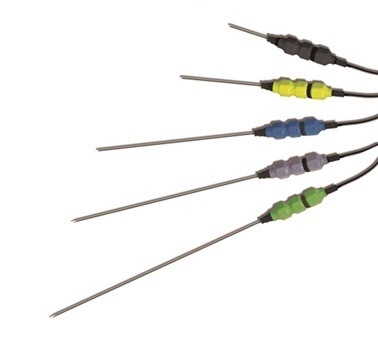 Algotec’s PENS therapy may assist in identifing patients who are likely to benefit from a permanently implanted peripheral neurostimulator. PENS therapy can be peformed in most patients at a greatly reduced cost to the heathcare system, while also reducing the unnecessary risk of infection, lead migration, and the incidents of late failure. Where the pain relieving effects of PENS therapy last in excess of 3 months, PENS offers the patient a repeatable and minimally invasive alternative for relief and management of chronic peripheral neuropathic pain, avoiding the need for more invasive surgical procedures and therapies. For patients where an implanted device is not an appropriate option, PENS therapy offers an alternative to pharmacological modalities which have failed. Patients with chronic intractable neuropathic pain often fail to benefit from conventional treatments such as drug therapy and have limited options for pain relief. 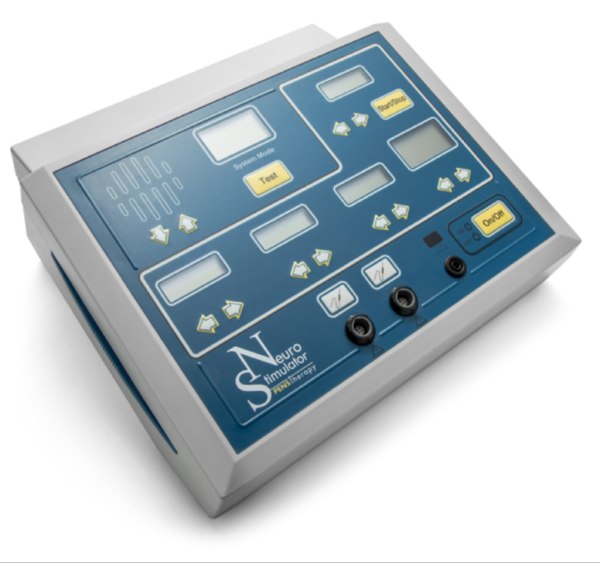 Neuromodulation refers to a method for treating chronic neuropathic pain, which involves delivering electrical current to the nerve fibre responsible for the pain, allowing for a direct impact at the source of the neurological issue. 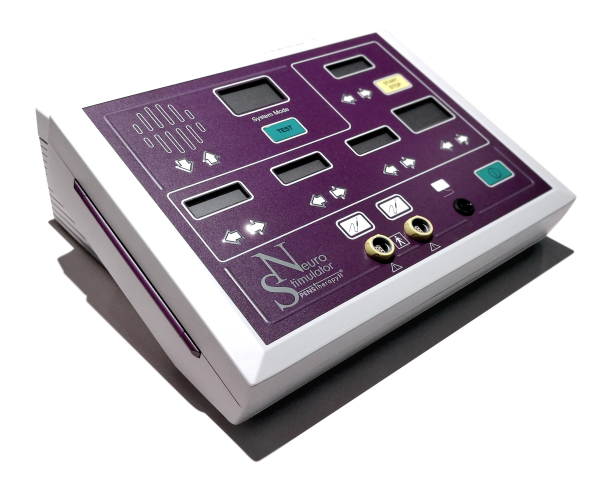 Of the various neuromodulation technologies, Spinal Cord Stimulation has received the most attention and is used successfully for patients with chronic pain in the trunk and/or limbs resulting from dysfunction or damage to the nervous system through injury, disease or trauma. More recently, direct peripheral nerve stimulation has shown promising results for patients with chronic neuropathic pain. Since chronic pain can lead to a reorganisation in the central nervous system, it is plausible that successful pain reduction can be achieved in the periphery rather than at the spinal cord. Patients with hyperalgesia (an increased sensitivity to painful stimuli) and allodynia (painful reaction to otherwise non-painful stimuli) present an interesting challenge in the management of pain. Peripheral stimulation is gaining popularity as a method of managing this group of patients as the precise area can be targeted. Managing the primary area of hyperalgesia or allodynia may uncover subsequent areas of pain, since the nature of implanted devices ultimately produces new surgical scars, that may not heal properly. If such new pain areas emerge in a sub-set of this patient population, this mode of treatment is futile. These observations led to the development of Algotec’s NeuroStimulator PENS therapy device, which provides a minimally invasive method for percutaneously delivering electrical stimulation directly to peripheral nerves for a brief period of time, to induce analgesic effects and facilitate a normalisation of central processing, without the risks associated with further surgery.
" ​​​​​​Heterogeneous economic status and pressures create wide geographical variations in the availability of implantable neuromodulation devices; the technique described here may provide a substantially cheaper alternative in many cases "
PENS therapy can be used to stimulate a single peripheral nerve, or the most peripheral branches of a peripheral nerve in order to control pain. It uses disposable 21 gauge Probes and a stimulation paradigm based on published evidence for an increased release of encephalin, b-endorphin, and endomorphin at low frequency peripheral stimulation, and of dynorphin at a high frequency; a combination of the two frequencies accelerating the release of all four.